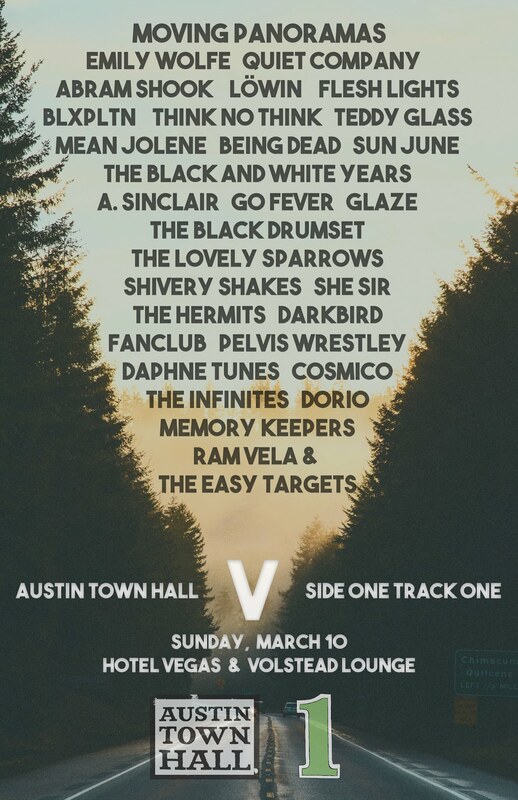 As I comb my way through the SXSW lineup, I continue to find more and more bands to be excited about. One of those bands is relatively young Japanese quartet DYGL. Their songs have this great, almost vintage Strokes style sound to them which isn’t surprising considering their latest album Say Goodbye to Memory Den was produced by none other than Albert Hammond Jr. He’s a pretty big deal, or so I heard. 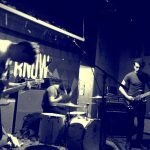 If you’re looking to learn more about the great bands coming to town in a couple of weeks, hit the jump for an interview with DYGL. Landlines is just another one of the many Portland bands that people are going to have to get to know, even if they’re not immediately on the public radar. 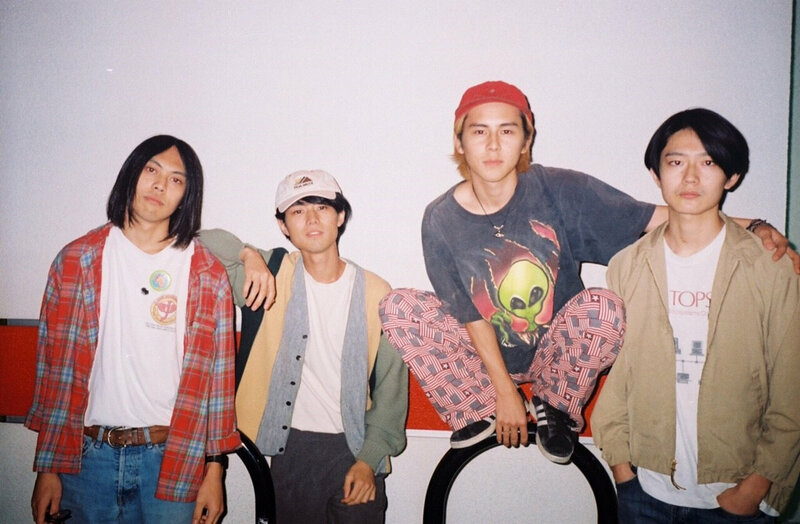 Musically, I guess you’d describe their sound as casual guitar rock, working on rising harmonies that work to beat the guitar’s to the song’s climax. It’s all about pop sensibility and songwriting, so it’s hard for me to look away from the band’s brand new album, Problems 24/7, which just went up via Eggy Records. I think you’ll dig it; I do. Sort of sounds like Albert Hammond Jr. Many may not remember the band Longwave, the band that bubbled just beneath the breakthrough success of bands such as Kings of Leon and The Strokes. Working hard for years, differentiating themselves from their contemporaries, they sort of disappeared. Yet, all along, they continued to create vibrant music with creative guitar work. Why does this matter? Well, at the heart of Longwave is Steve Schiltz, the core songwriter for Hurricane Bells. He’s been collecting demos and working on fleshing out the first full-length under the new moniker; here we have the story behind Tonight is the Ghost. One of the things you’ll enjoy the most is how soft Schiltz’s vocals are throughout his recordings, with old band and new. It’s somewhat reminiscent of Albert Hammond Jr., but you can rest assured he has got much more range than the aforementioned character. It’s this pleasant delivery that makes Schiltz the perfect person to go into the singer/songwriter sphere of things. Alas, the music isn’t too far off from where you usually find him. “This is a Test” reminds you immediately, for those that are familiar, with Longwave, albeit a less grand version. You can even tell in the harmonics of the guitar as they stretch out into the atmosphere where he’s coming from, but you can’t blame a guy for relying upon what he knows best. Such are the opening moments of Tonight is the Ghost; he doesn’t clearly step out of the shadows of his own career. Yet as the record progresses, you can find yourself seeing the variance in the craft of writing that Schiltz must have endured when recording this album. “Tonight I’m Going to be Like a Shooting Star” is the first moment when he doesn’t seem to completely revolve around his writing of the past. It’s a more direct approach to writing, as simple as it gets for this chap. And in such a fashion, you won’t find yourself surprised when that slide guitar comes around the bend in “Freezing Rain,” though this has a different effect than the country-fied version used with so many other band across the globe. And in this moment, you realize why you really like Steve’s tunes. The great thing about both Hurricane Bells and Longwave is that you can always clearly hear the vocals. In a world coated with lo-fi tendencies and indecipherable lyrics, it’s rare to find a singer who puts it out there so plainly for the listener. 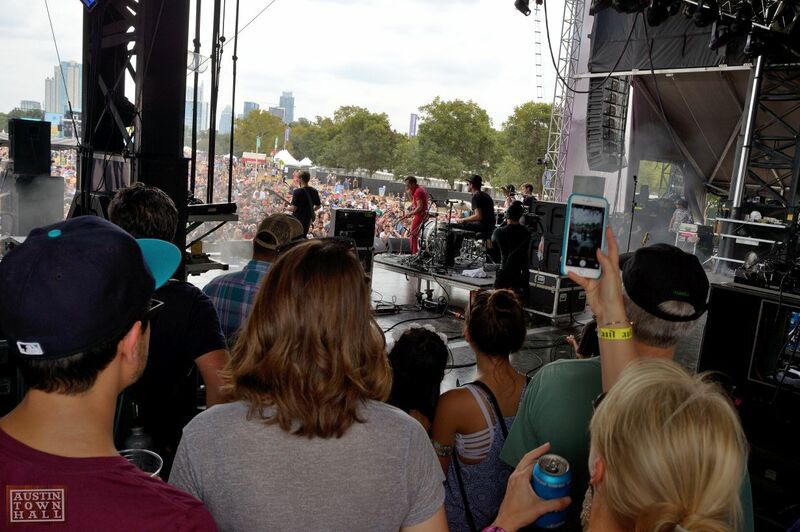 Subject matter is personal, and yet ultimately relatable, which allows for that connection between musician and audience, something lacking in a lot of modern musical movements. As you would expect, the album is generally successful, though not too far off from where you find Steve in his day job. Luckily, I like Longwave a whole lot, and so any new tune from the great Steve Schiltz never hurts these ears. For fans like me, and music fans looking for something a little more pure, and a lot less contrived, you’ll find joy in Hurricane Bells’ Tonight is the Ghost. 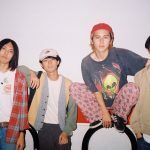 Free Energy busted out their self-titled 7″ off DFA recently, and we brought you that track, and all its glam-rcok swagger, but we’re here now to throw you the other side of the coin. “Something in Common” is the B-Side, but it’s completely different, wearing the tag of maybe an Albert Hammond Jr. pop influence, which knowing us, is sure to win our hearts. Get into it. Long ago, circa 2003, Longwave released The Strangest Things. It was an album full of possibilities; part pop album, part New York cool. Then comes 2005 and There’s A Fire loses everyone, pushing the band back to start. So where on Earth will we find them with Secrets are Sinister? Briefly, lets journey back into the late 80s/early 90s, a time when pop music was a socially acceptable medium. Let’s face it, The Cure was a pop band; they still are. Yet, somewhere along this path, marketing interrupted creativity, rendering pop music virtually useless. In steps Longwave, circa 2008. This album is precisely what a pristine pop album should and still is. Opening track “Sirens in the Deep Sea” is a heavy hitter, blasting guitar swells from the instant you press play, but then it drapes careful melodic vocals upon the walls of the song. It’s not the most novel approach, nor do we ask it to be, but there is not an instant where this song doesn’t immediately feel familiar and lasting. “No Direction” keeps the pace with it’s predecessor, continuing the beating, yet this song is one of the one’s that harkens back to the band’s heyday. Most unique here are the levels to which singer, Steve Schlitz, pushes himself; it’s the most passionate he’s ever sounded. 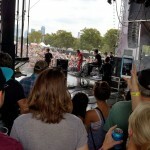 However, it’s not all scowling guitars and walls of feedback. Let’s take “The Devil and the Liar,” for instance. It’s a calm moment in this storm of a statement; it’s also fairly reminiscent of Albert Hammond Jr, one of Schlitz’s dear friends, or at least old friends. This song clearly states that the band can play both ends, and they play it well. Similarly, you play a song like “Shining Hours” and you find yourself basking in the rays of pop goodness. It’s got a youthful edge, but one we can all identify with, no matter who we are. 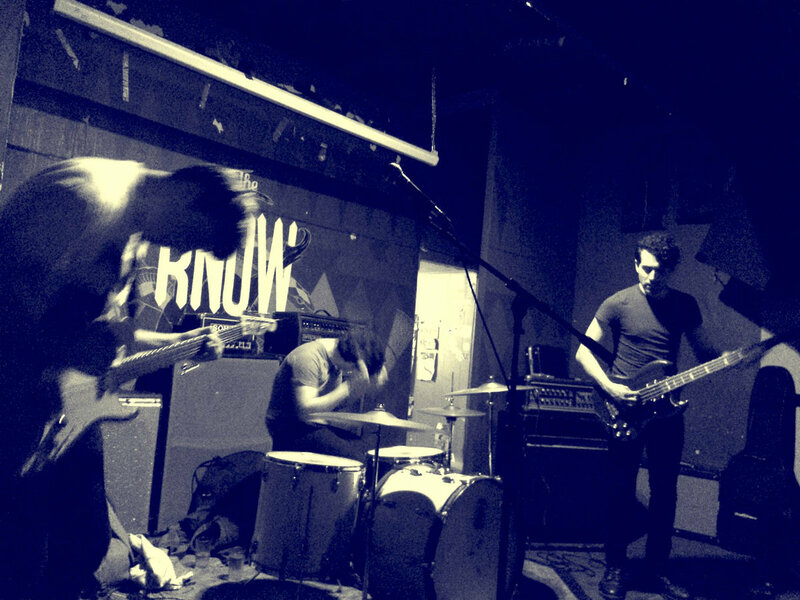 Longwave‘s ability to tug at any and every emotion is clearly where the band is at their best. In trying to find a detractor here, one could easily state that there isn’t too much here that is pushing the limits of the local musical lexicon, but since when did everyone really have to go out of their way to be different in order to garner some sort of fandom. Clearly Longwave treasure those moments musically that we can all share; those moments when we realize we all love music for the same reason. That’s the secret. 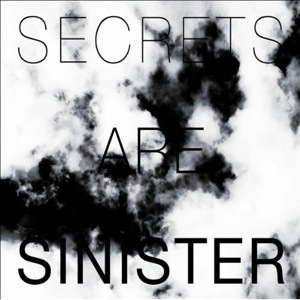 You can listen to the record, Secrets are Sinister, in its entirety by visiting the band’s web site.